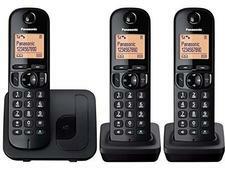 Panasonic KX-TG6823 cordless phone review - Which? 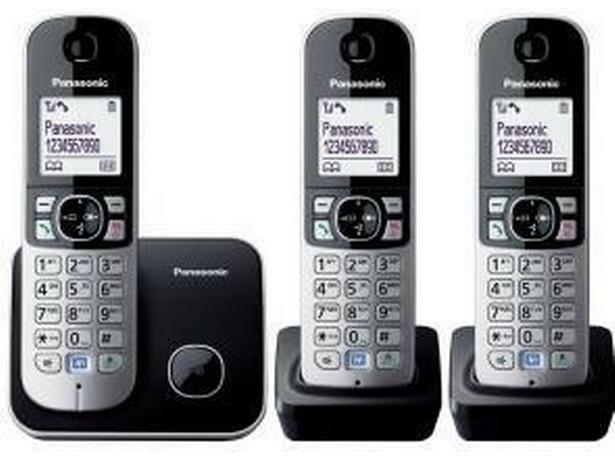 The Panasonic KX-TG6823 is a mid-range cordless phone with an answering machine built into the small square base. It's an attractive model, with a large 1.8-inch display and a spacious 120-name phone book. 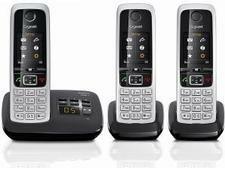 But what did our lab tests reveal about the sound quality on phone calls? Read on to find out.